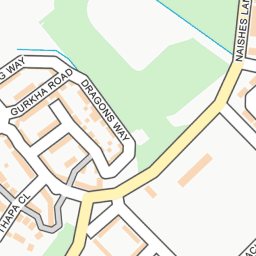 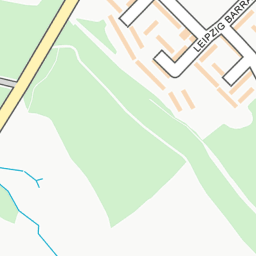 Recently it has difficult for goods and services vehicles to find my address (24 Dragons way, GU52 8DS). 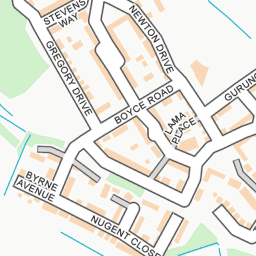 I believe street signage which identifies the road as part of Dragons Way and notes Nos 20-28, would be beneficial. 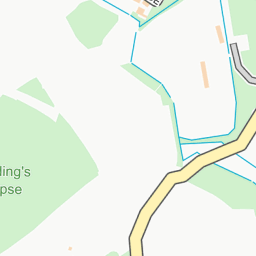 The picture attached highlights just how easy it is to miss Nos 20-28, which is located on what looks like the end of a drive way.